One of my favorite parts of fall is visiting a pumpkin patch. All those bright colors just lift your spirits. 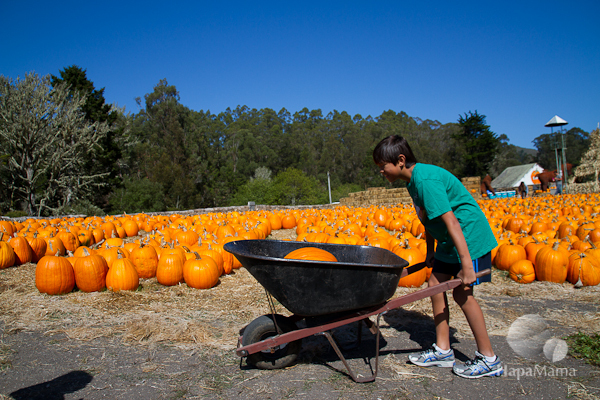 Check out this pumpkin story photoessay.